Peloton was founded in New York’s Silicon Alley in 2012 to create a new concept in fitness. The company’s creators loved cycling but had a hard time finding a workout that consistently fit their schedules, and their at-home workouts never quite measured up. So, they set out to create a world-class indoor cycling studio experience for people to use on their own time, and in the comfort of their own home. 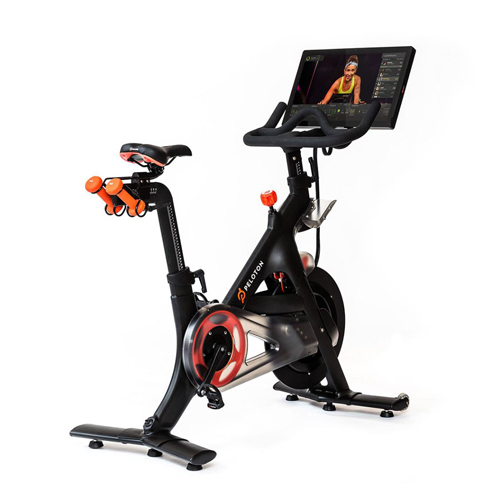 The Peloton Cycle is an indoor exercise bike capable of connecting on-demand group cycling classes/rides which anyone can join. 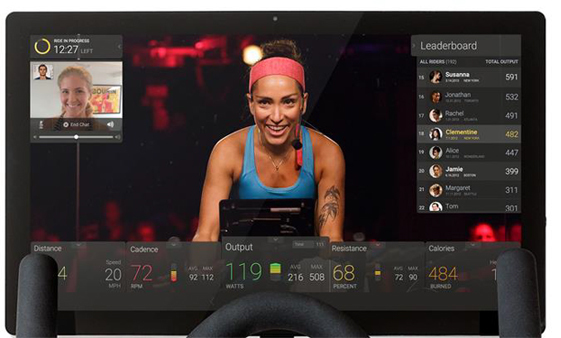 The Peloton includes interactive team sessions streamed through a custom Android tablet. 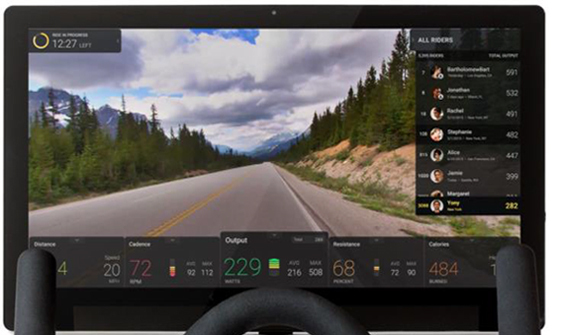 Sensors measure resistance of the bike and send that data to the tablet. Making the rides realistic required a virtual-reality-like answer, so that the video streaming on the bike’s tablet would correspond with the actions from the bike and vice-versa—all while designing social interactions to push and inspire the riders. This required a combination of completely new and existing technology working together seamlessly. The company launched in mid 2014 with a total focus on development and no QA resources in place. Instead, Peloton looked to Infostretch for its expertise in Agile, test automation and continuous integration to support its product development efforts and assure an exceptional user experience. By leveraging Infostretch’s deep expertise in test, QA and automation, the Peloton team is able to focus its efforts on creating a truly unique and exceptional experience for its users while accelerating its time to market and controlling its operational costs. Automating 80% of Peloton’s test footprint using Selenium for Android. This helped clear out a long backlog of test requirements to accelerate Peloton’s time to market. Reducing regression testing time by more than half – from 4 hours to 1.5 hrs. Infostretch is currently working with the Peloton team to automate the testing of its custom point-of-sale retail solution – an iPad app in use at 13 retail stores. The app is used for sales and connected to mobile payment platform Stripe for all transactions. Infostretch helped Peloton get their mobile, digital, and IoT initiative to market faster, more efficiently and more flexibly. The Peloton team is able to focus its efforts on creating a truly unique and exceptional experience for its users.